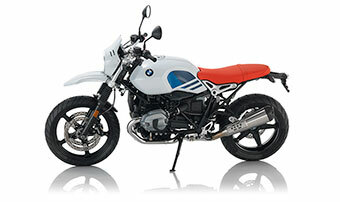 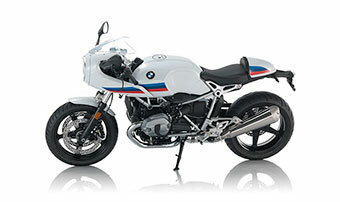 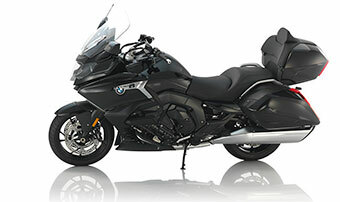 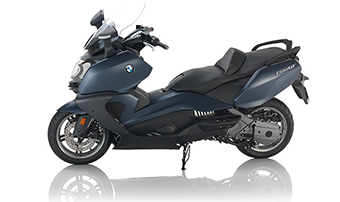 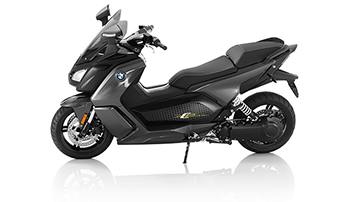 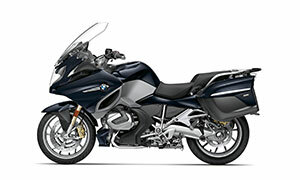 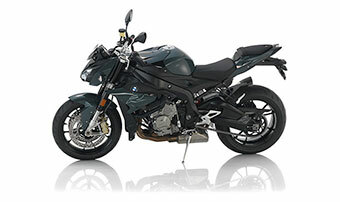 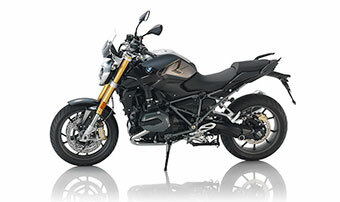 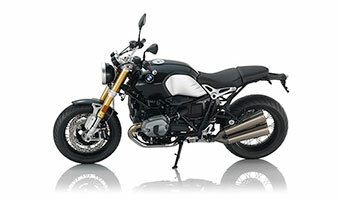 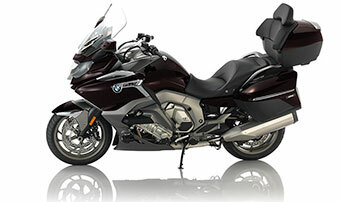 BMW Motorrad showcased several new motorcycle models earlier this month at Daytona Bike Week. 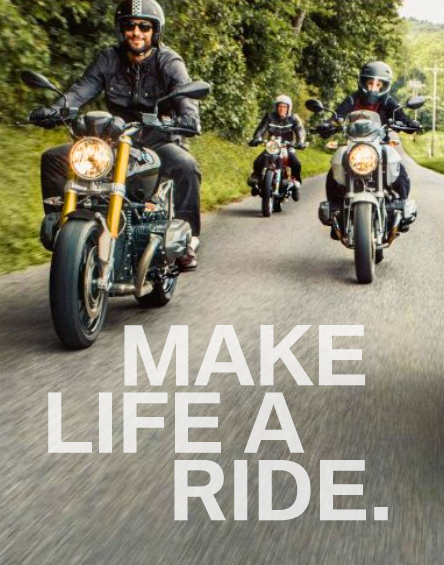 More than 500,000 motorcyclists gathered for a 10-day motorcycle extravaganza, complete with shows, races and manufacturer showcases. 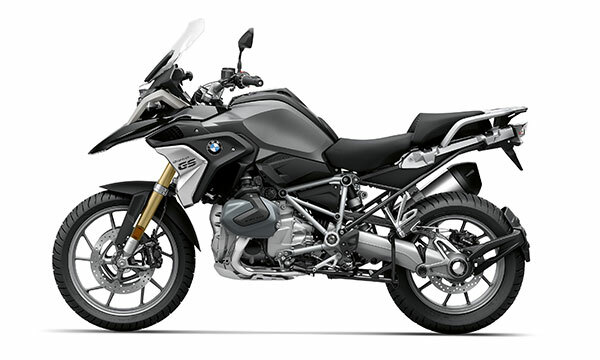 Motorcycle aficionados were able to demo many new BMW adventure models, including the BMW R 1250 GS, BMW R 1250 GSA, the BMW R 1250 RT and more. 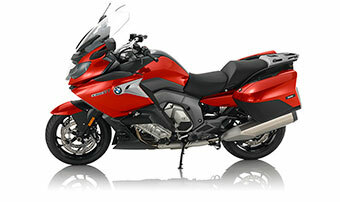 The motorcycles showcased and demoed at Daytona Bike week are already acclaimed by many reviewers. 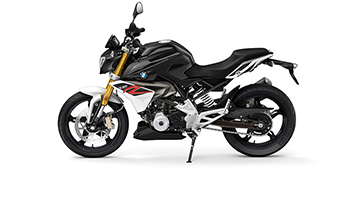 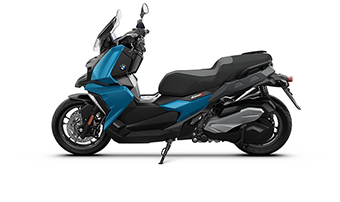 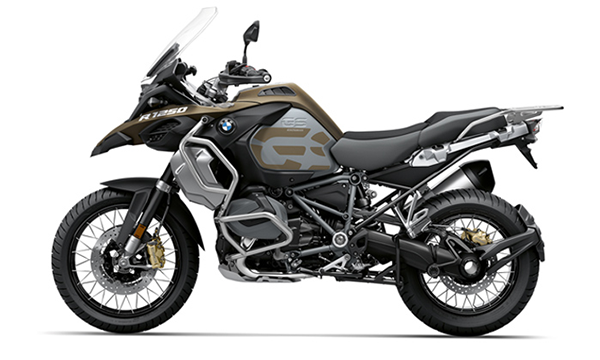 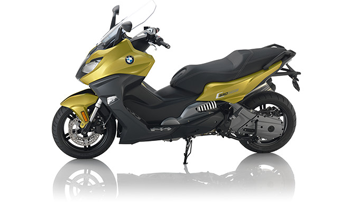 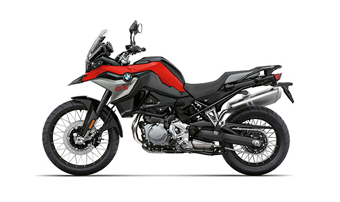 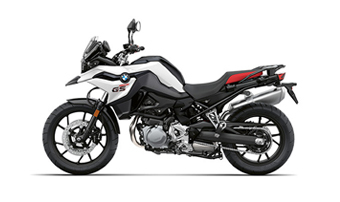 The BMW R 1250 GS motorcycle features a new boxer engine that delivers 136 horsepower and 105 lb.-ft. of torque. 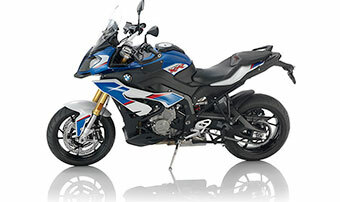 It also has the BMW ShiftCam variable camshaft control system. 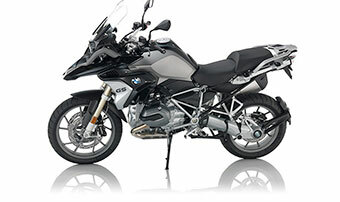 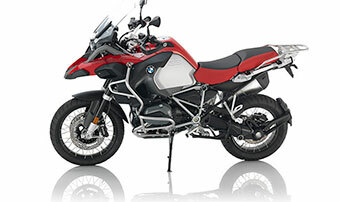 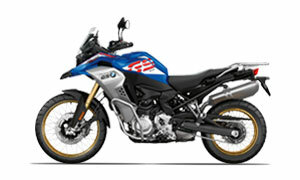 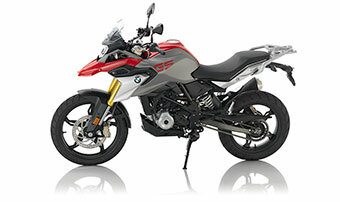 The BMW R 1250 GS is extremely attractive and features a high-end design. 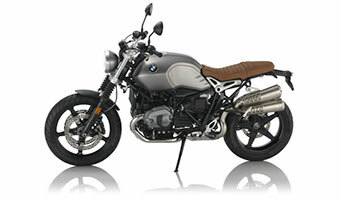 Four designs are available, including Style HP and Style Exclusive. 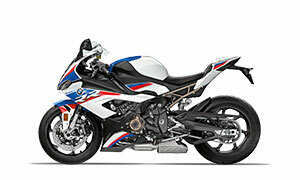 Additionally, bike week attendees were able to check out the BMW S 1000 RR with M package. 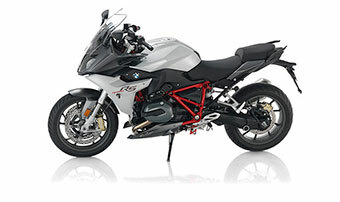 This highlight of this incredible motorcycle are its M options and M performance parts. 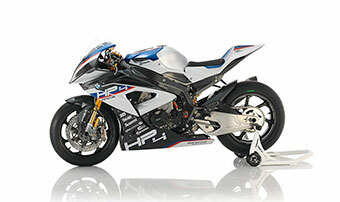 The BMW S 1000 RR with M package features a motorsport paint finish, M light weight battery, Pro Mode, an M Chassis Kit and more. 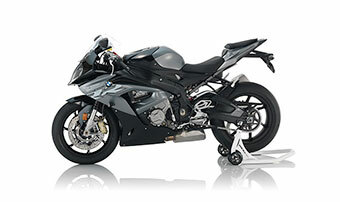 Also featured at Daytona Beach Bike Week was the notable “Departed” motorcycle, which was custom built based on Custom Works Zon’s prototype of a new boxer engine. 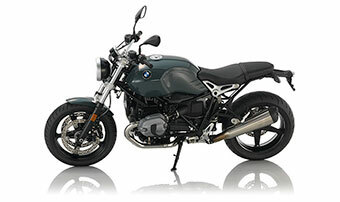 Keep your eyes peeled for some of these amazing new motorcycles to hit dealerships in Southern California and beyond. 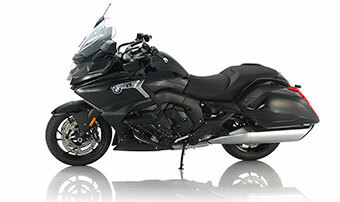 If you are interested in buying a new motorcycle or you just have questions about new models, stop by one of our dealerships to chat with an expert. 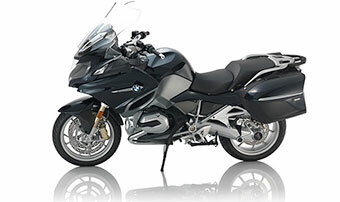 We have several locations throughout the area including Riverside, CA, and San Diego, CA and near Los Angeles.